Putitto! 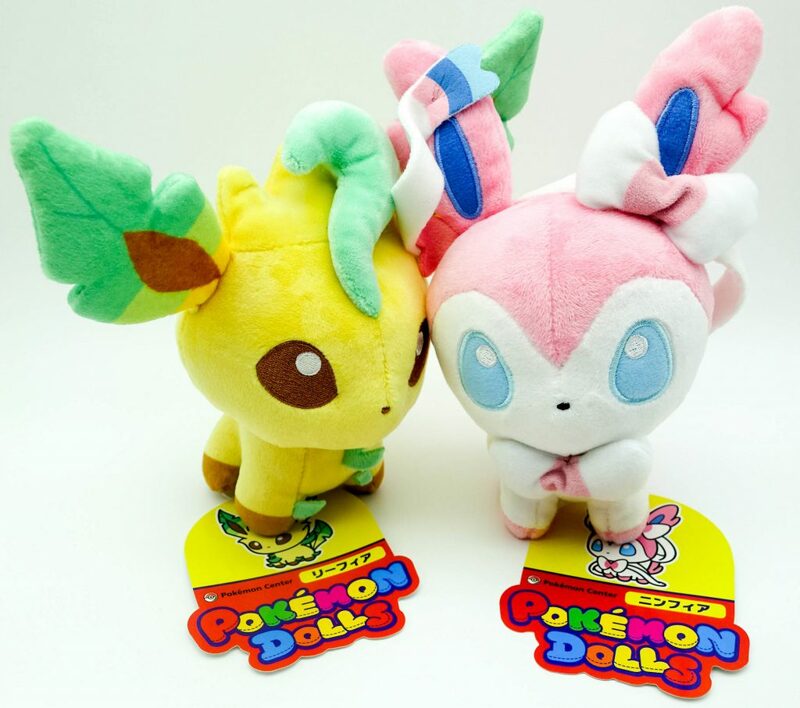 Japan’s Newest Blind Box Trend! Sailor Moon and One Piece figures I have collected before Putitto came along! Putitto boxes in Tokyu Hands! 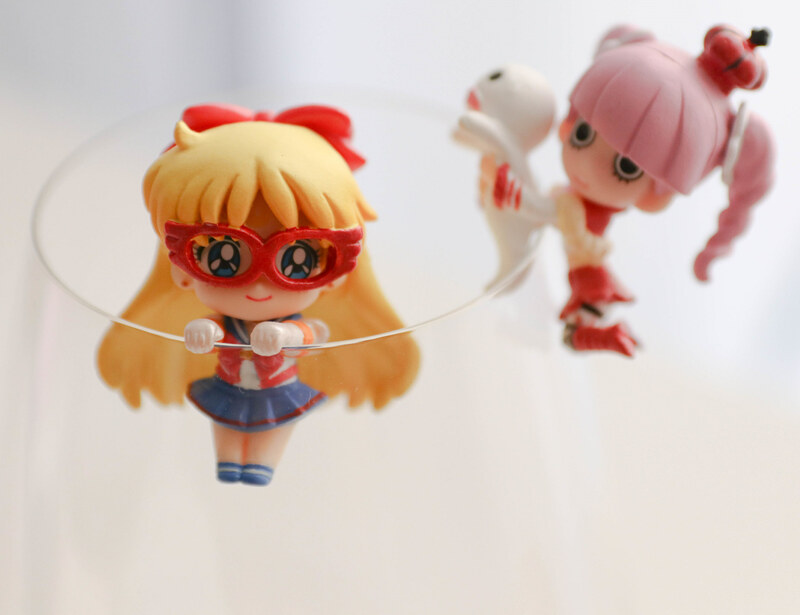 Little figures, which are able to sit on the edge of your glasses to keep you company, are no new concept for Japanese blind boxes or gashapon. 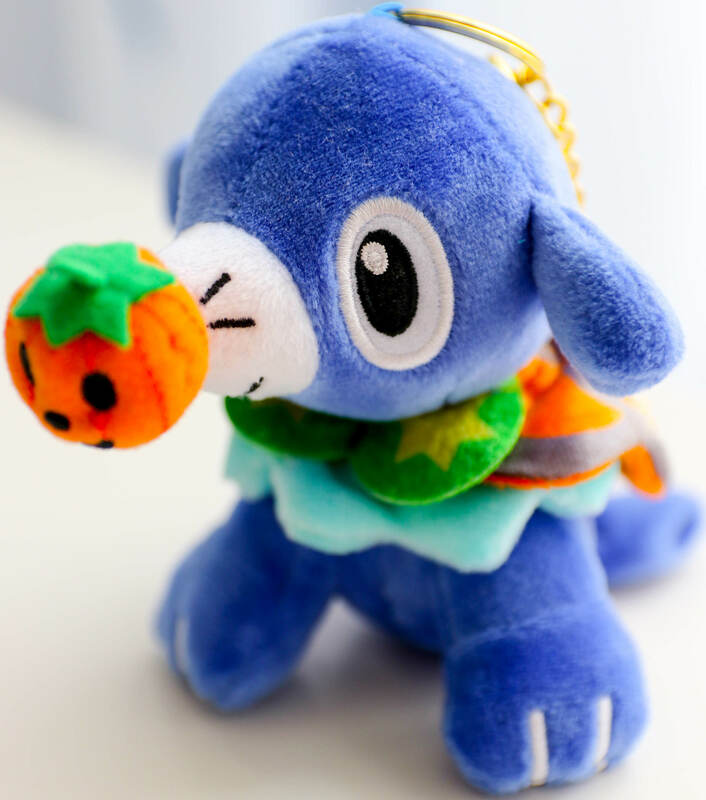 In the past years, I have already picked up various cuties, for example from Sailor Moon or One Piece. Now in 2017 these kinds of figures are more available than ever under the collective brand name Putitto. They have licenses with Disney, Pokémon, SAN-X and many, many more. 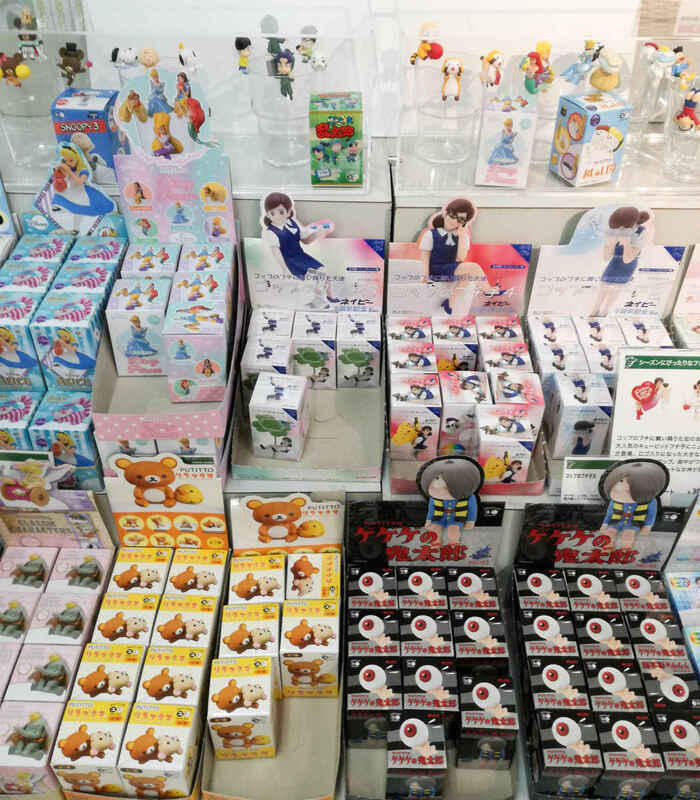 Their figures are mainly sold in blind boxes, but I also found some in gashapon machines. There are lots of Disney Putitto series around (Toy Story, Disney Princesses, Classic Disney Scenes, etc.) and they looked mostly very well made and beautiful. My only beef with some of them were the wonky faces of the human characters, especially those of the Disney princesses! Alice in Wonderland is one of my favorite, if not my favorite Disney movie of all time! After already having invested a fair share of my shopping budget on Alice goods, my resistance towards these blind boxes proved to be futile, when I caved near the end of my trip and bought three boxes. 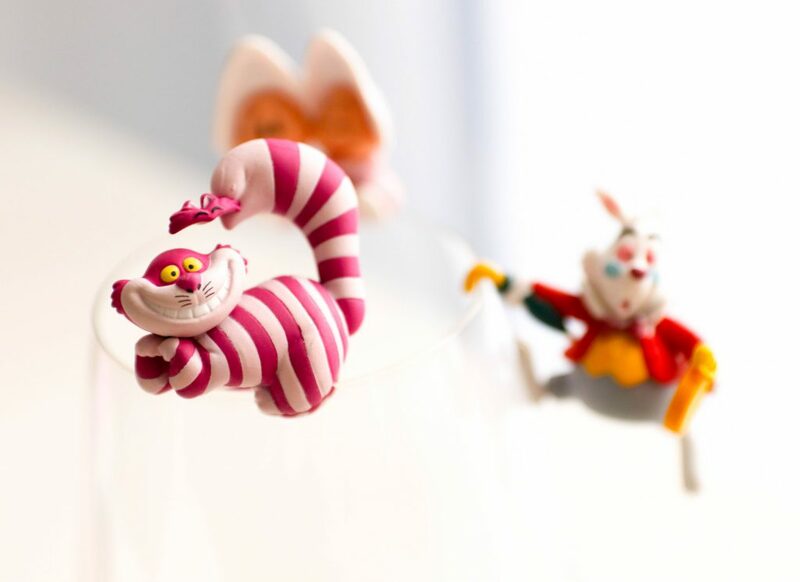 I got super lucky and did not get Alice or the Mad Hatter, but my favorites: Cheshire Cat, the White Rabbit and the Baby Oysters. 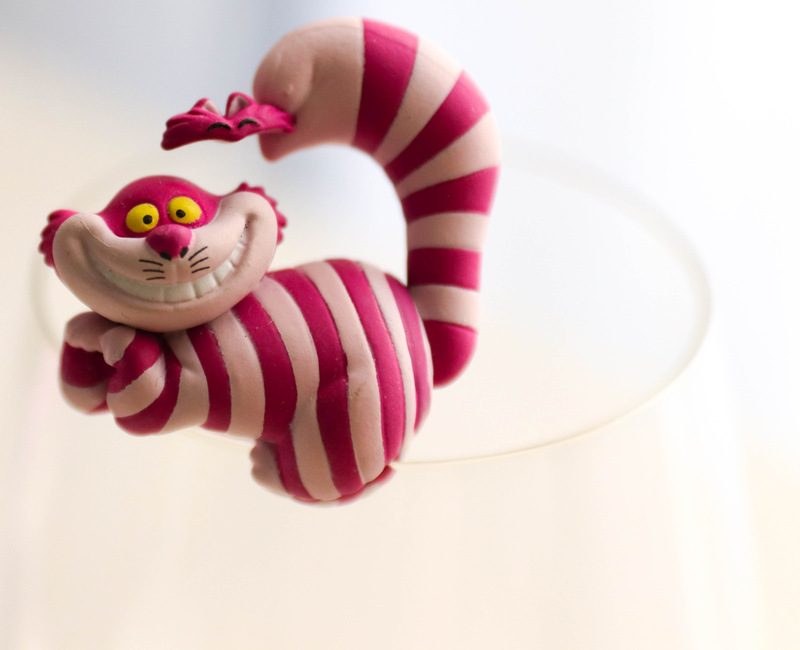 The Cheshire Cat looks so funny tipping his pink ears and eyebrows like a hat! The pose of his paws is simply darling! His face and expression are perfect and I can say that all of my Alice-figures are super well made! Continue reading Putitto! 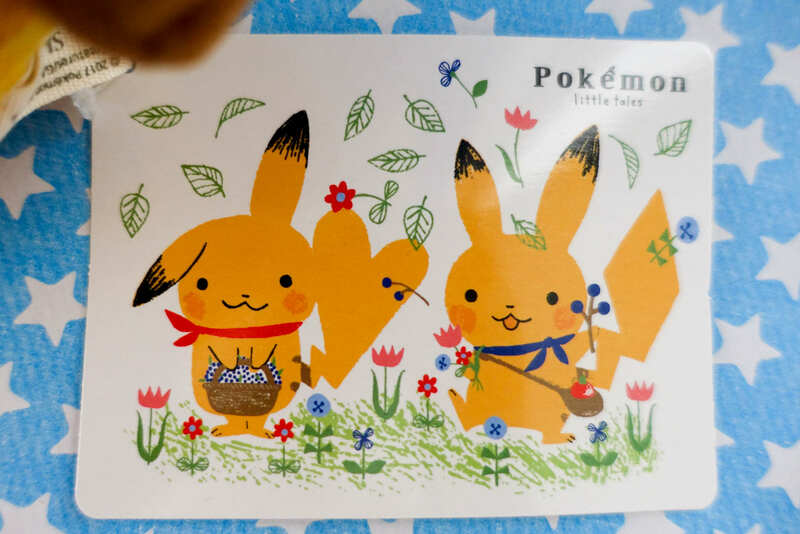 Japan’s Newest Blind Box Trend! 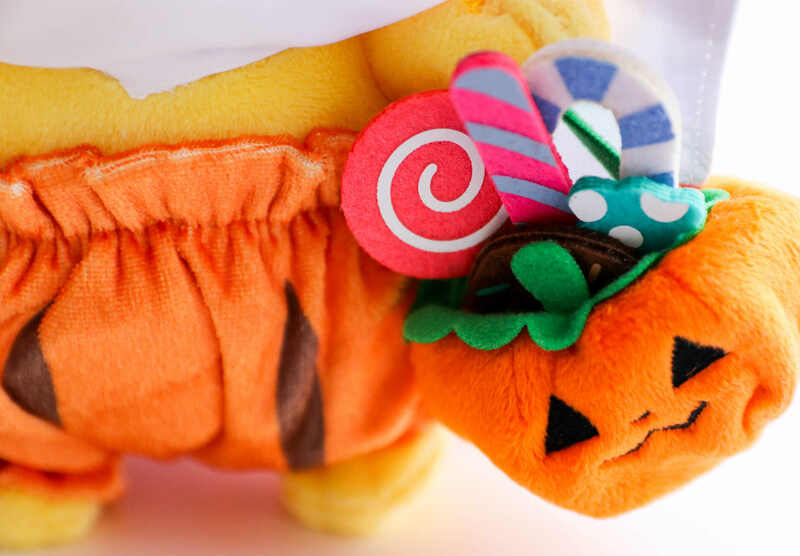 Author TheriPosted on November 7, 2017 November 6, 2017 Categories Blind Boxes, Disney, Figures, Gashapon, Japan, Pokémon, Sumikko GurashiTags Alice in Wonderland, Espeon, Gashapon, Pokémon, Pokémon Center, Putitto, Sumikko Gurashi, Tanuki To Kitsune, The Bears' School, Umbreon2 Comments on Putitto! 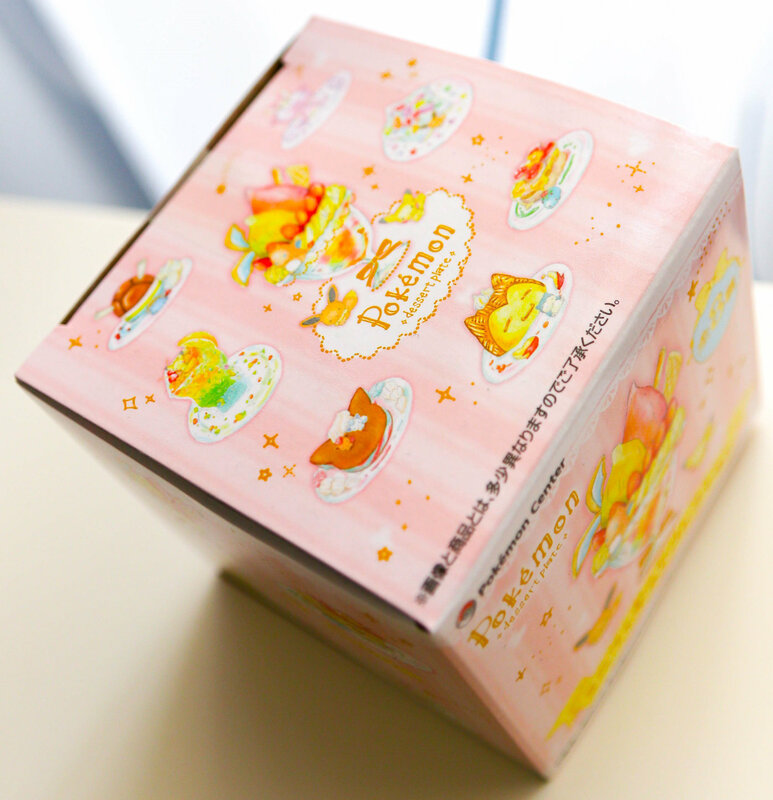 Japan’s Newest Blind Box Trend! 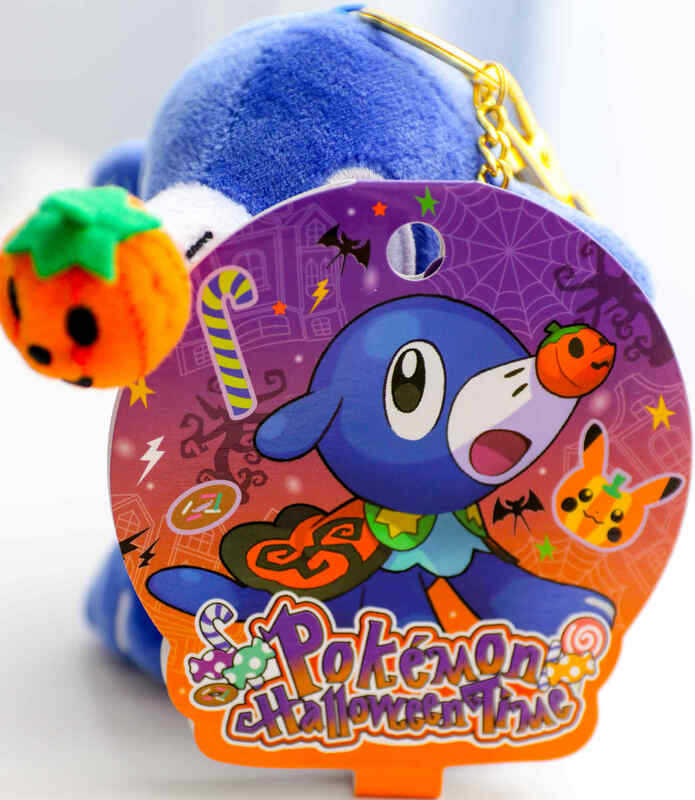 My most anticipated Pokémon Center release is their yearly Halloween collection. This year’s collection had the simple name Halloween Time and I really loved to see it in person, since it was brand new at the beginning of September. 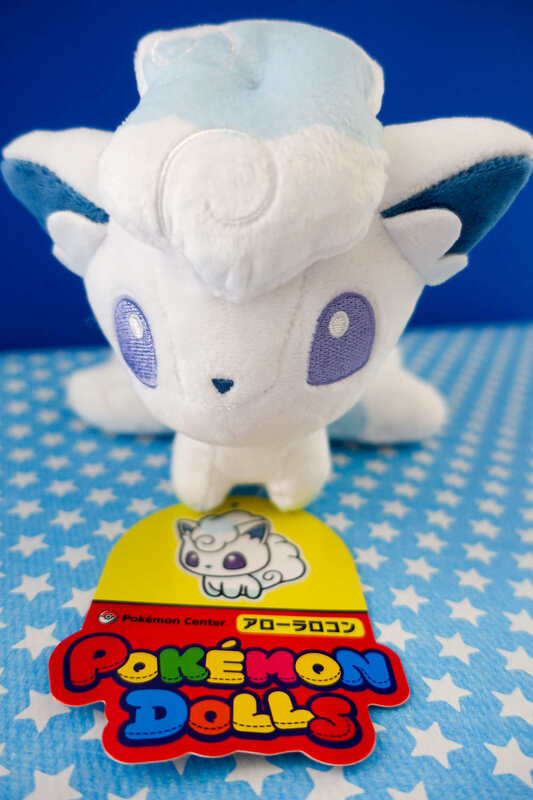 Being the Pokémon fan that I am, I also managed to get some lovely merchandise from previous collections. 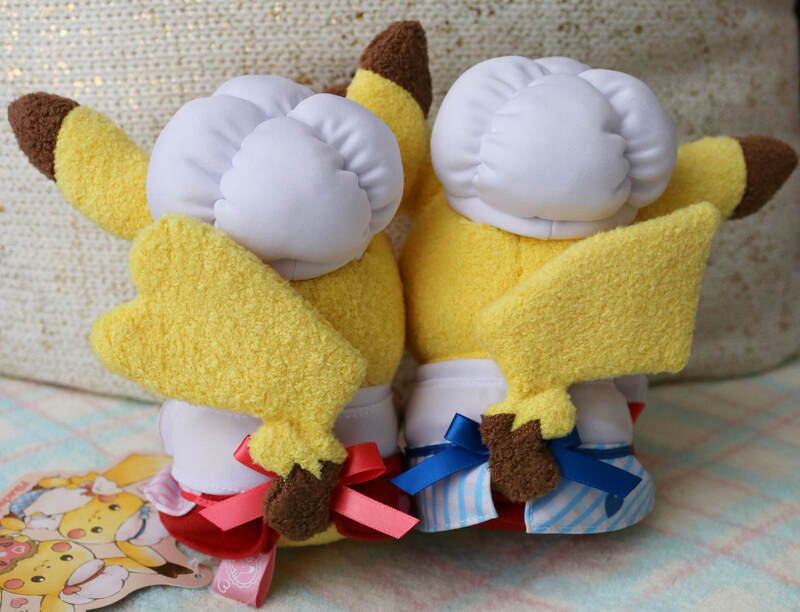 Re-ment: Welcome to PIKACHU room! 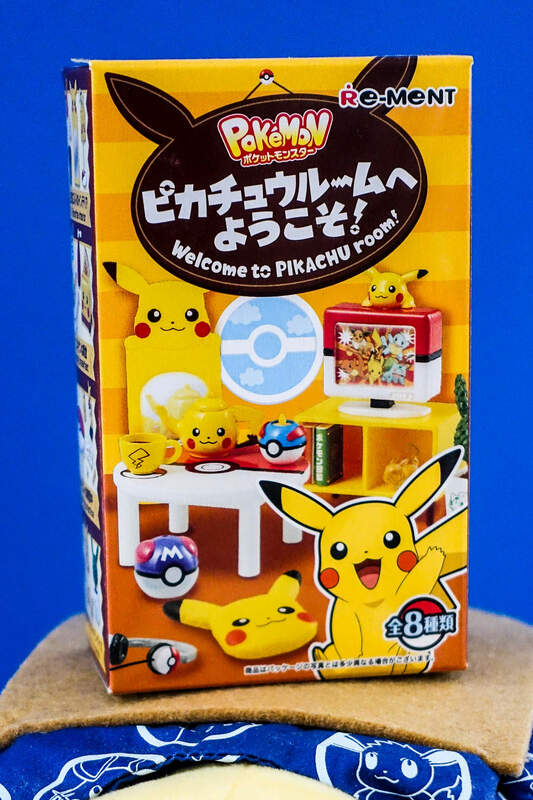 Welcome to PIKACHU room! is a Re-ment set that came out in late 2016 and generally consists out of eight blind boxes. I bought the whole set, which comes in a sealed box that promises to contain the complete set and no doubles. 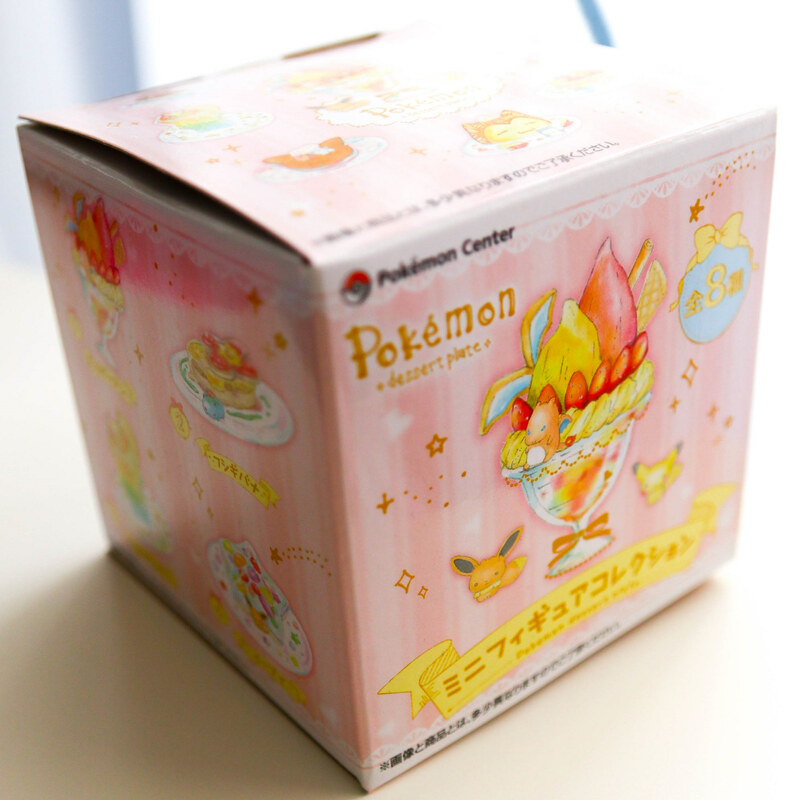 Every set consists out of several items that are Pokémon-themed and a leaflet that explains each item in Japanese. 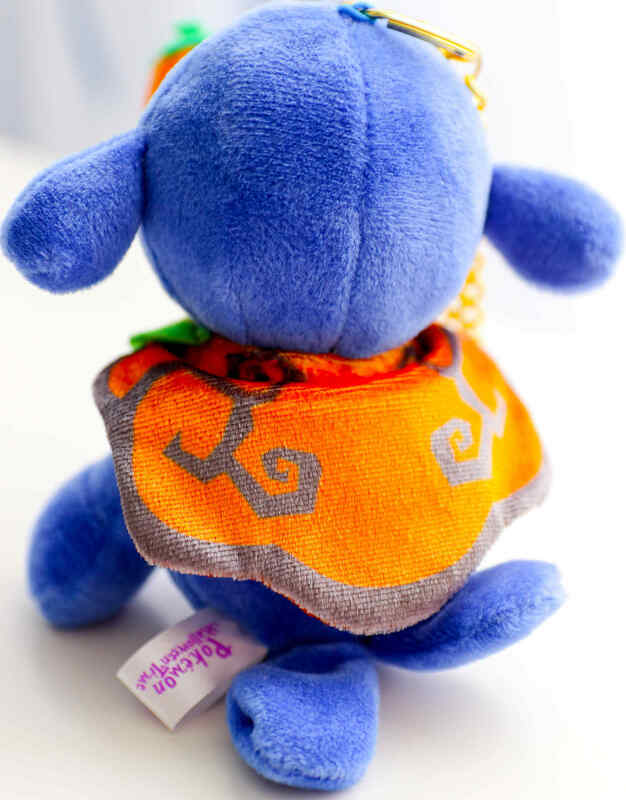 At the very back of the leaflet, there is always at least one bonus item to cut out of and add to your set. Now please let me share everything with you! 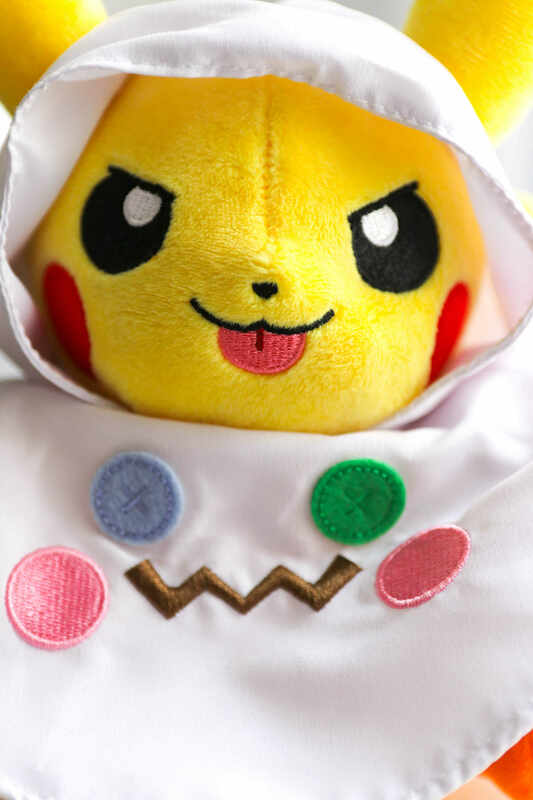 Are you a fan of Pikachu? Have you ever dreamt of a PIKACHU room? Here’s your chance! 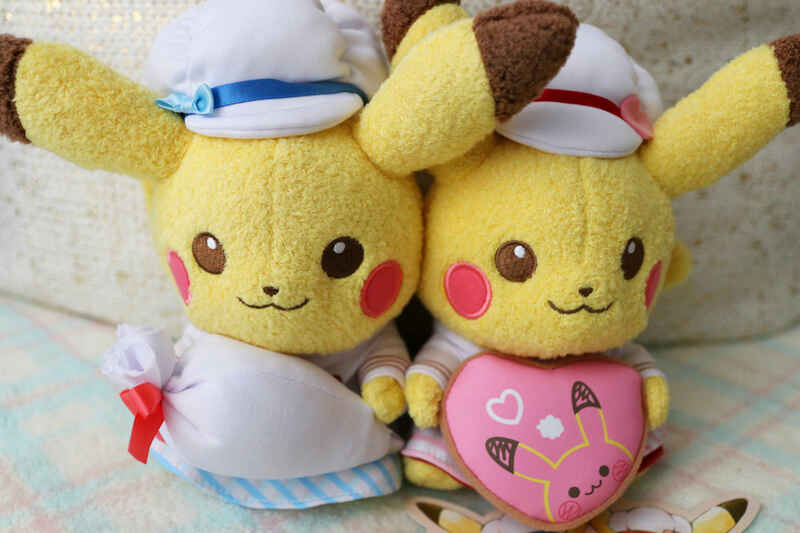 Continue reading Re-ment: Welcome to PIKACHU room! 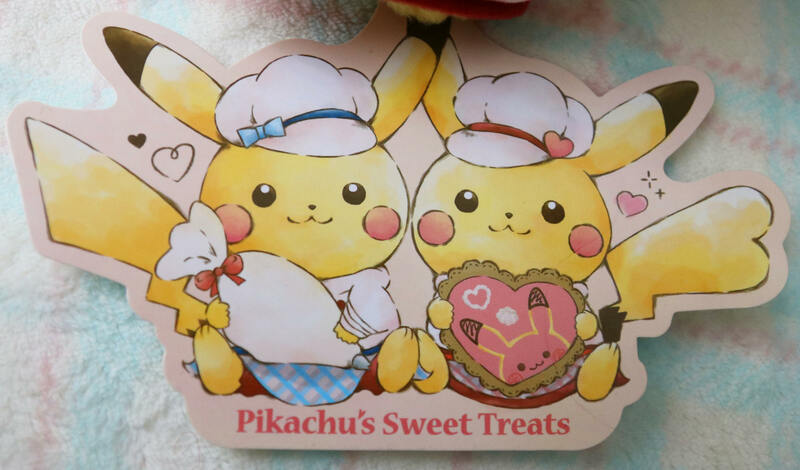 Author TheriPosted on May 5, 2017 Categories Blind Boxes, PokémonTags Pikachu, Pokémon, Re-ment2 Comments on Re-ment: Welcome to PIKACHU room! 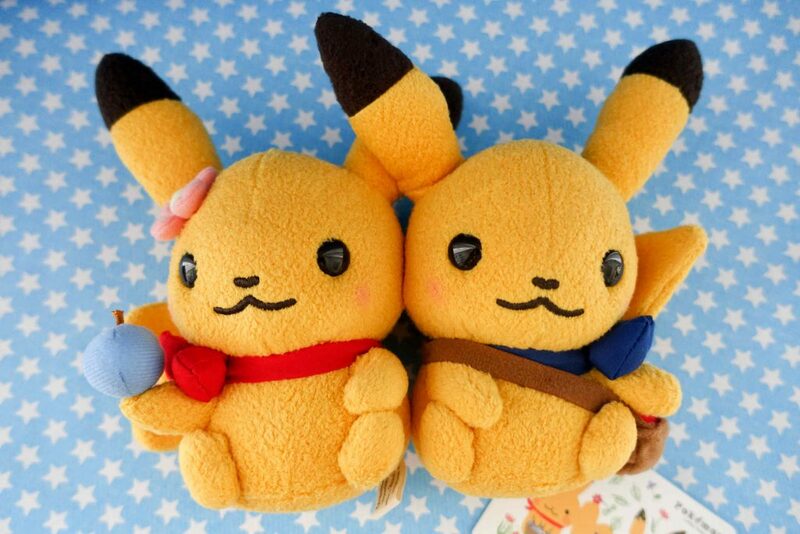 My little chubby cuties in Shinzi Katoh’s signature Pikachu-style! They are new releases! 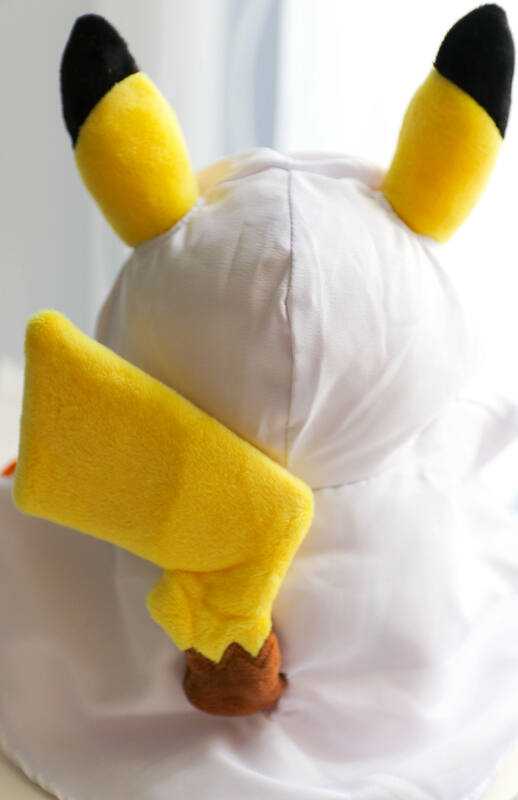 The Pokémon Center plushies from Japan are by far my favorite Pokémon plush releases. The detail that goes into designing most collections is amazing and I am also content with the quality. 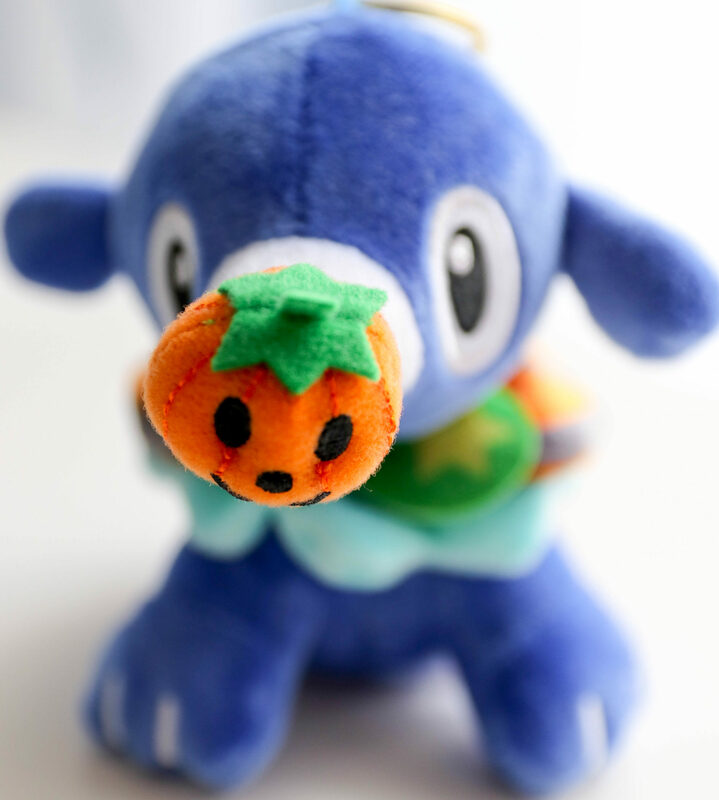 In general the Pokémon plushies from Japan are much nicer than those you can buy in Europe. 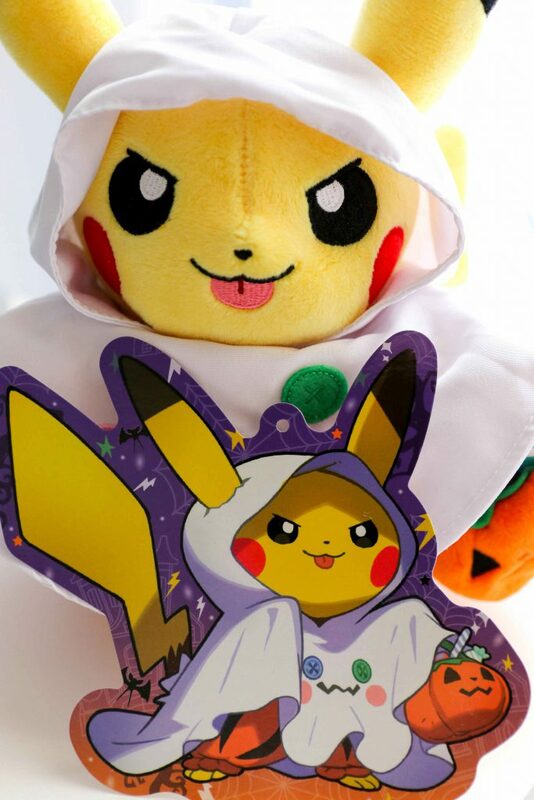 Almost every week, sometimes even on several days, are new collections available in the physical Pokémon Centers or online. It can get quite overwhelming, but it helps, when you keep your focus mainly on your favorites. My newest Alolan Vulpix addition to my Pokémon Center-collection! Isn’t it adorable? !